Ok Titans, I present to you *dramatic music* the Quickchat Menu fix! I’m sure you’re all familiar with the emote button located at the bottom right side of the chat window. And I’m sure you’re all aware that several of the “locked” emotes from purchase packs are grayed out and not selectable from that menu… that is until now! So shall we begin? Oh and one more thing, this is for Windows only. If you're on a Mac, I'm unable to help you, sorry. Please note: the links provided in the steps below are preconfigured and incorporate many of the new commands such as mapmove and die rolling options. And many of the new emotes that have been made available for use on the titan forums as well as a few new ones. Please Note: It is preconfigured to install directly into your ParagonChat, so there is no need to change the destination folder. 2. Rename the current emote.cfg to emote.cfg.bak, as well as the zone.cfg file to zone.cfg.bak. This will keep your original configuration as backup files if needed later. 6. That’s it… you’re done. Now open the game and have fun! If there are any other emotes you’d like to see added to the list simply attach the bit strings in the thread below and it will be added into the structure with future updates. Finally I’d like to thank Imblazed247, FloatingFatMan, and Arcana as well as any others not mentioned (or known) for their work on customized emotes which have been added into the structure under the Custom Emotes section of the menu. As well as Orht for discovering the mission maps that have been added for your convenience. My CoH Faces Profile! // Get your Quickchat FIXED! Re: Quickchat Emote Menu Fix!!! I have a QoL suggestion, if you don't mind: Putting the actual emote command in parentheses after the menu text would be helpful for people making binds or just wanting to skip the menu when doing some more frequent emotes. I know a lot of these commands are identical to the menu text aside from spacing, so you could probably skip those. But a lot are not the same as the menu text. For example, Music/Bounce is actually dance5; emoting bounce does nothing. So I'd suggest having the menu read something like "Bounce (dance5)". You already have at least one of these "Epic Fail(DoubleFacePalm)"
There are also several alternate emotes for some of them (Robodance springs to mind), but I think whichever emote is shortest would probably be sufficient. Last week or whenever, I went through and fixed the standard quickchat menu. That was a task, let me tell you. Even if you all you did was compile some disparate lists, that's a good bit of work. Thanks for doing this, it's very appreciated. Already fixed the steps in the main post but yes. I do have a question though: Can this be used on the game when it comes back? I can't wait to make a Cold/Rad defender. LTS in CO(even if I won't make a new 40 anymore). Can this be used on the game when it comes back? Hope this helps. 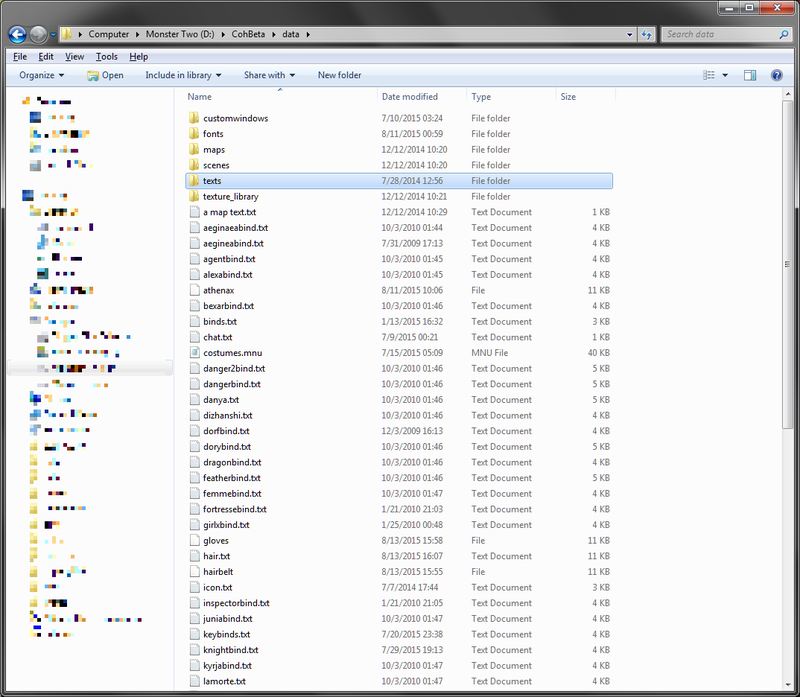 I'll have a new update to the files tomorrow sometime as well. Wow! It's safe to say you're the awesomest. This is going to help me tremendously. So, how does one go about performing Step 3? 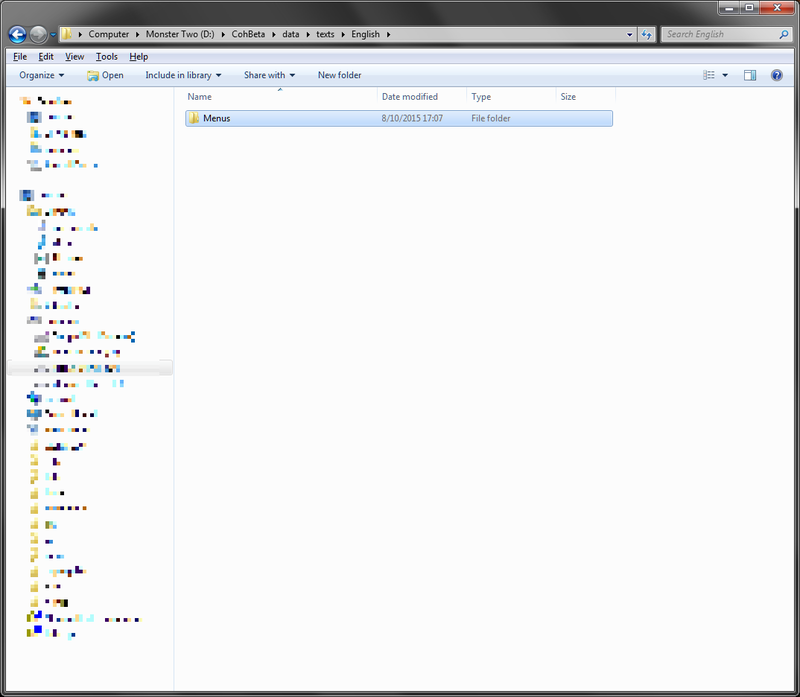 I don't really know what buttons to push or icons to drag or whatever to download those files into the Config folder. As far as I can tell, I'm already in the Config folder by following step 1 and the changes I made in step 2 I assume are in the Config folder. Obviously I am pretty computer illiterate, but I'd like to at least try to follow these instructions before begging one of my tech-buddies for help. You will get a prompt asking if you want to open the file or save it. Click save. Do this for both files. 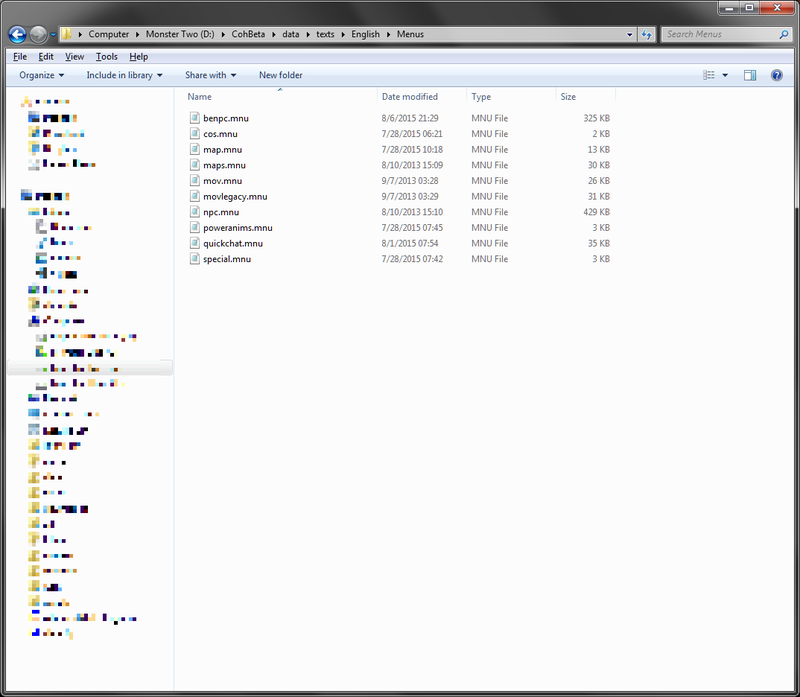 Once that's done, since you've already accomplished steps 1 and 2, you know how to find the Paragon Chat/config folder. Put both of those files into that folder. Do these work in Icon alone or only in Paragon Chat? Only in Paragon Chat. Titan Icon uses a different format to display emotes/powers/npc/relocate. I've made it as far as step 4 and got a little lost. 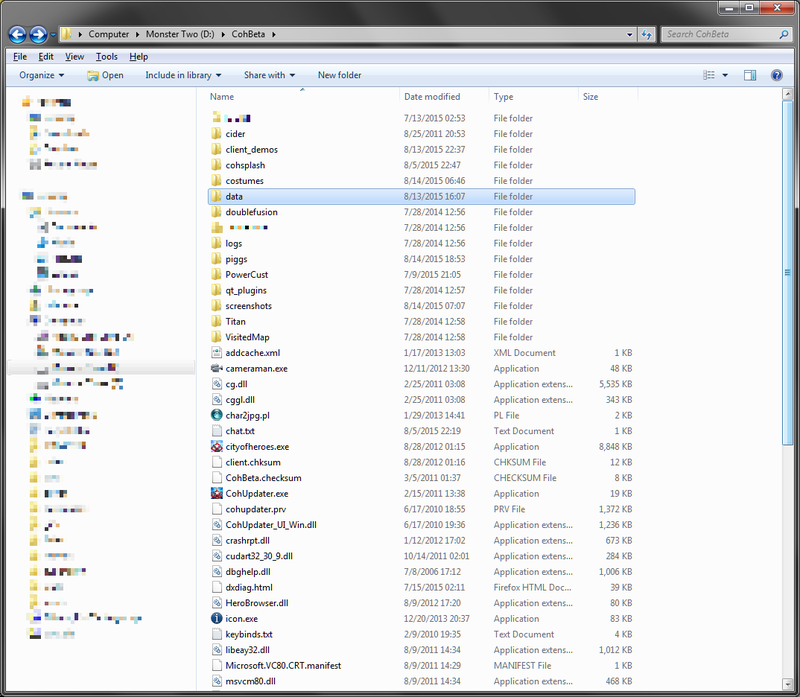 I assumed I was meant to go to the CoH file under NCSoft (never deleted the old stuff). There was no "data" folder so I tried to download the compressed file in the link, but my computer keeps telling me it's an invalid folder. Step 4. 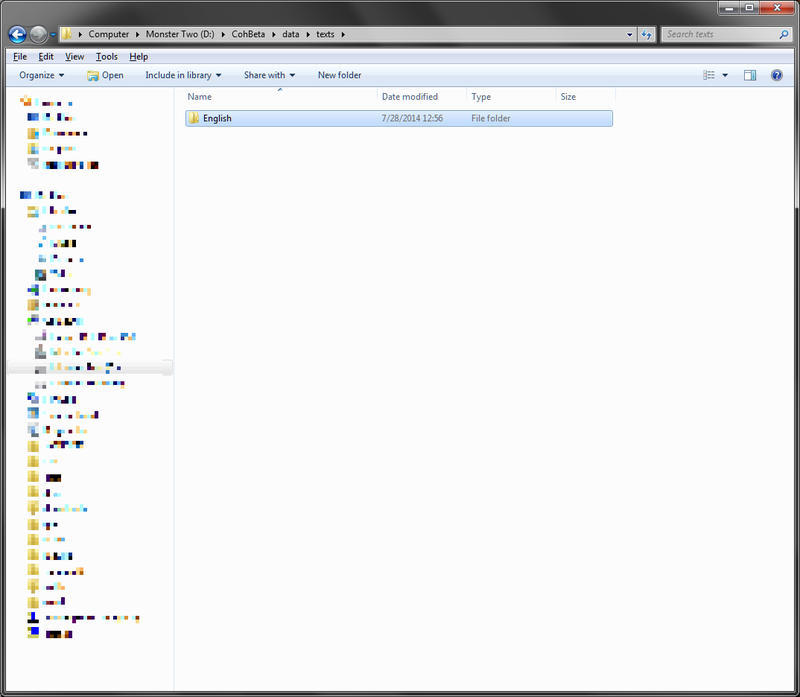 Open Windows Explorer and navigate to where cityofheroes.exe is. The easiest way to find where to put these files is to right click your Paragon Chat launcher and take note of where the Target line is. Place the quickchat.mnu file there. 7Zip say's it's an invalid file format. If it hasn't been asked, this should be made sticky. Currently; Not doing any streaming, found myself with less time available recently. Still playing starbound periodically, though I am thinking of trying other games. Don't tell me to play mmohtg's though please . Getting back into participating in VO and the successors again to.